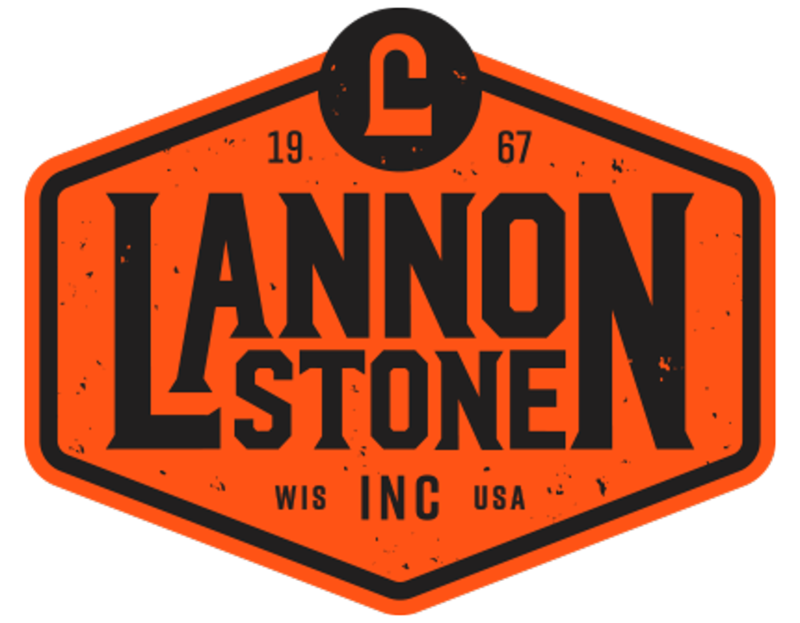 The Lannon Stonemen Baseball program is a Select program dedicated to providing a positive, competitive, and rewarding baseball experience at an advanced level for all participants. We will strive to instill in our players the values of hard work, sportsmanship, teamwork and respect. Congrats to U9 Team Wisconsin on the USSSA Midwest Tournament Win! Have a child that will be in 4th, 5th or 6th grade next school year that would like to try tackle football? For more details and registration see this flyer. The Hamilton High School team mistakenly order youth sized hats that were too small for their players. If any one is interested in one of these hats please visit https://goo.gl/forms/Ed8nBnVXDIbpBkXI2. It is first come first serve, so when they are gone they are gone. Burghardt Sporting Goods is a proud sponsor of Lannon Jr. Baseball. As part of our partnership, all participants in your organization receive a 10% discount on retail purchases as BSG all year! * If you don't have your discount card, just mention your organization and we'll honor it. Burghardt's has been family owned and locally run for 137 years. We employ 70 people from all over Southeastern Wisconsin. We proudly support many local sports organizations through sponsorship and service, and we're happy to say that our business is as strong as ever. Online retailers like Amazon and big box stores have created challenges for our retail stores, but our stores are better! We are committed to high level customer services and an exceptional shopping experience, and we have a Guaranteed Best Price matching policy. If all else is equal, please make Burghardt's your first choice for sporting goods. The more you shop at Burghardt's, the more Burghardt's can contribute in sponsorship to your organization. Plus, don't forget about that 10% discount! Thank you very much for your support. 8625 N. Port Washington Rd. *Excludes online purchases from organization spirit wear and uniform sites, sale items and special orders. Other exclusions may apply.